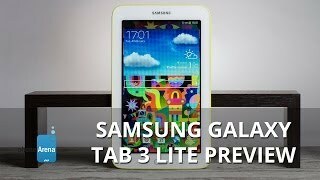 The galaxy tab 3 lite Tablets & EReader is manufactured by Samsung and was added around August 2018 and is part of the Samsung Galaxy Tab 3 Lite series. 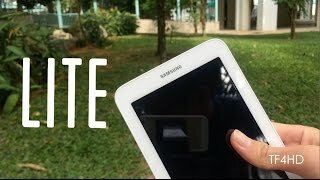 This version of the Tablets & EReader comes in Connectivity : Wifi , Processor Speed GHZ : 1.3 GHZ , Display Size : 7 Inch , Device RAM : 1 GB. 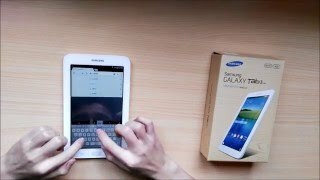 The model comes in 11 other variations including combination of Wifi Connectivity , 1 GB Device RAM , 7 Inch Display Size , 1.3 GHZ Processor Speed GHZ. 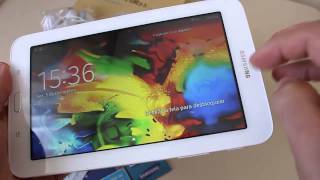 The best price for the Samsung Galaxy Tab 3 Lite in Nigeria is ₦ 39900 sold at kara and available with free shipping and delivery within 2-3 days (5-7 days for heavy items). 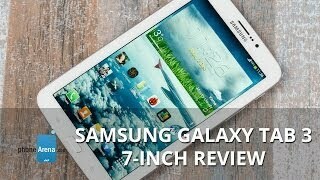 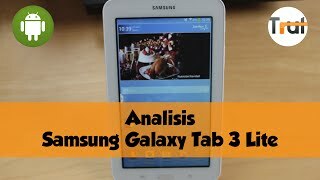 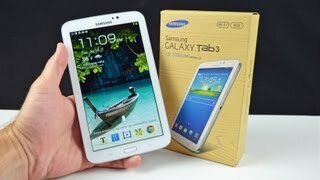 Samsung Galaxy Tab 3 Lite Full Review! 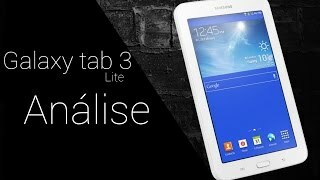 Review-Tablet Samsung Galaxy tab 3 lite t110 é bom ?